The Training of Trainers Workshop of the ASEAN-QA SQUARED took place in Luang Prabang, Laos from 27th August 30th August 2018. 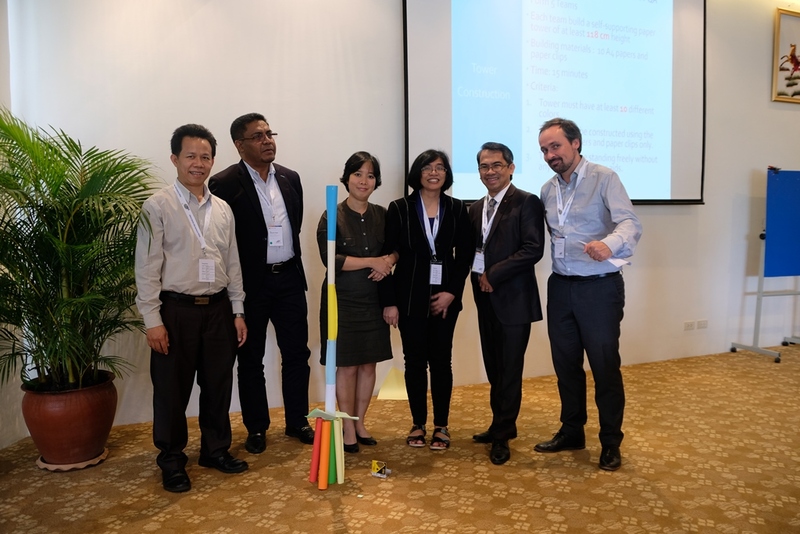 The following page provides a documentation and some impressions of the Training of Trainers Worshop of the ASEAN-QA SQUARED in 2018.
by Frank Niedermeier & Lucila Calairo. How to Plan a Training - Pitfalls ans Strategies for Success. by Prof. Dr. Duu-Sheng Ong.